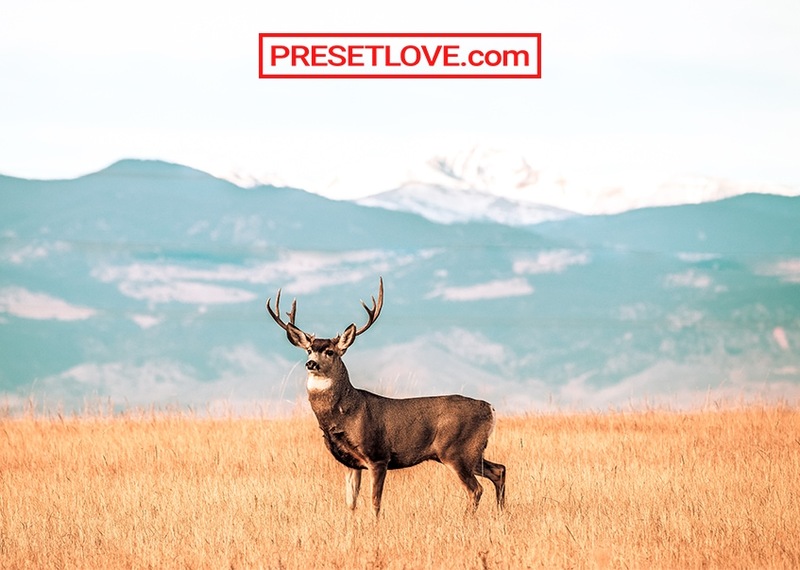 Wildlife Preset is a free Lightroom preset designed for taking animals, nature and wildlife photography. 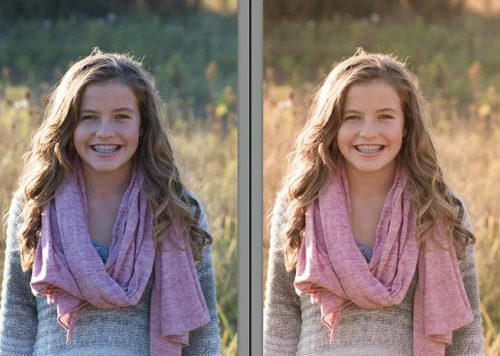 It improves the quality of photos by increasing color saturation and sharpening that helps in bringing out the finer details especially in animal photos. 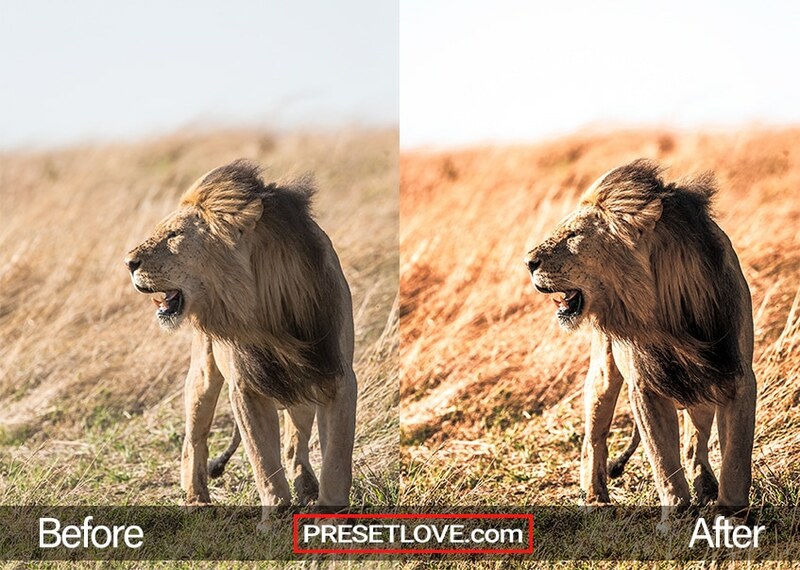 This preset gives wildlife pictures fascinating effects. 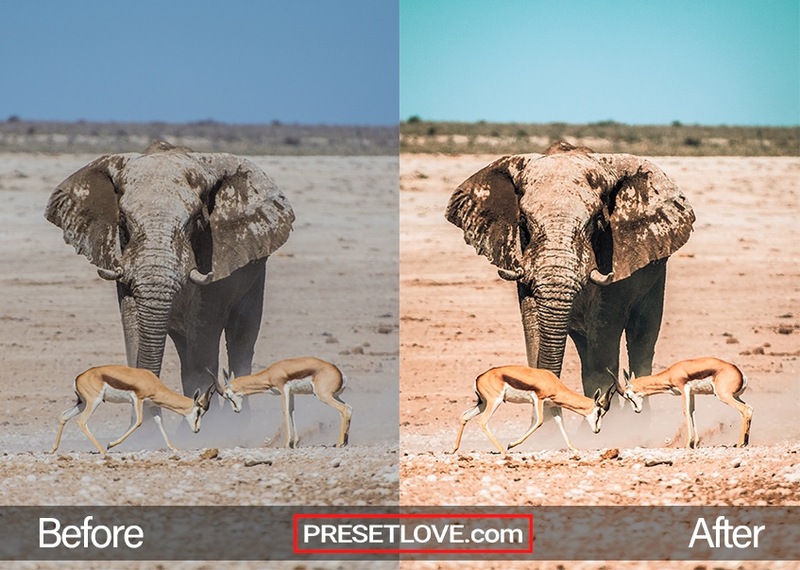 The wildlife preset increases whites and clarity in this elephant portrait. There is a visible increase in warm brown tones in highlights and custom vignetting settings. 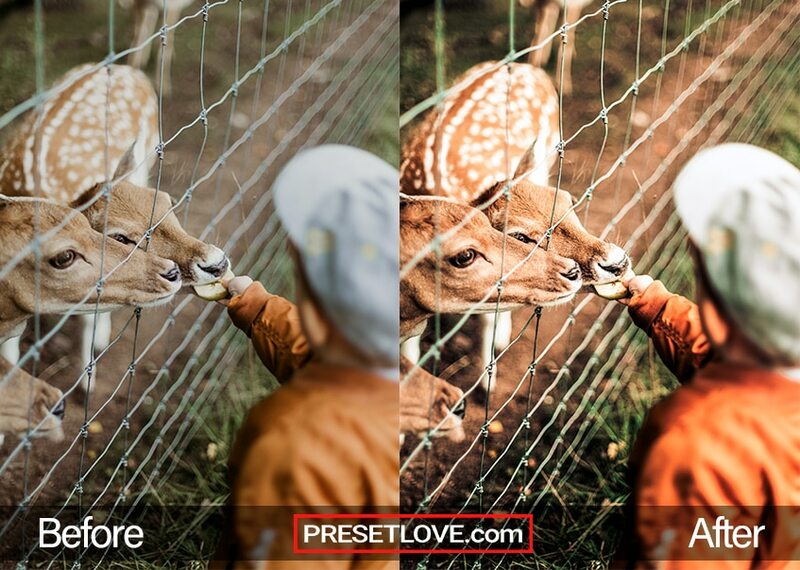 This deer feeding picture is a good example of what effects the wildlife preset can do. Aside from the increased warm brown tones in the deer’s color, there’s also an increase in whites and sharpening which is obvious in the deer’s white spots. 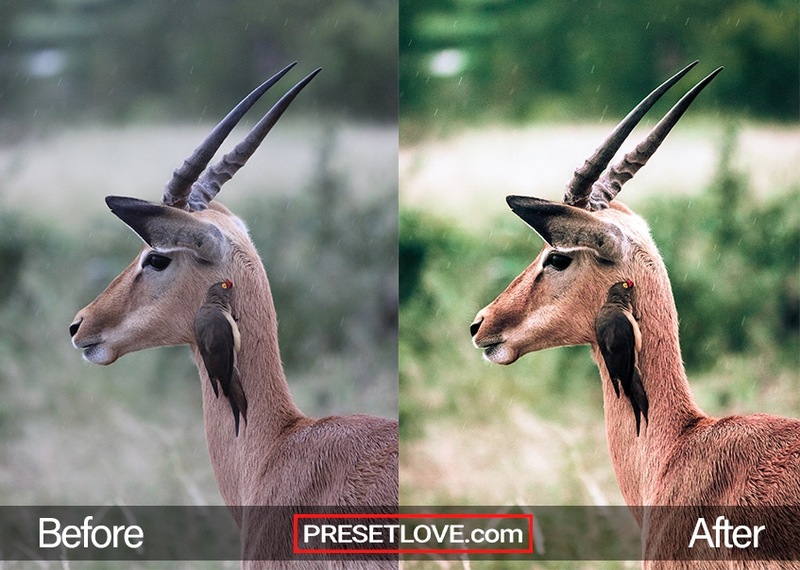 Another effect of the wildlife preset is decreased in blacks and warm temp in this gazelle image. The gazelle’s fur looks finer and the green grass in the background is enhanced as well. As seen in this king of the jungle portrait, the color of the lion’s fur and the grass have increased sharpening and decreased vibrance which makes this photo look livelier. This could potentially work well for a sunset photo as well. You can absolutely use Wildlife as is, right out of the box. With any preset you might need to make adjustments to accommodate your specific camera, settings, lighting and subject matter.